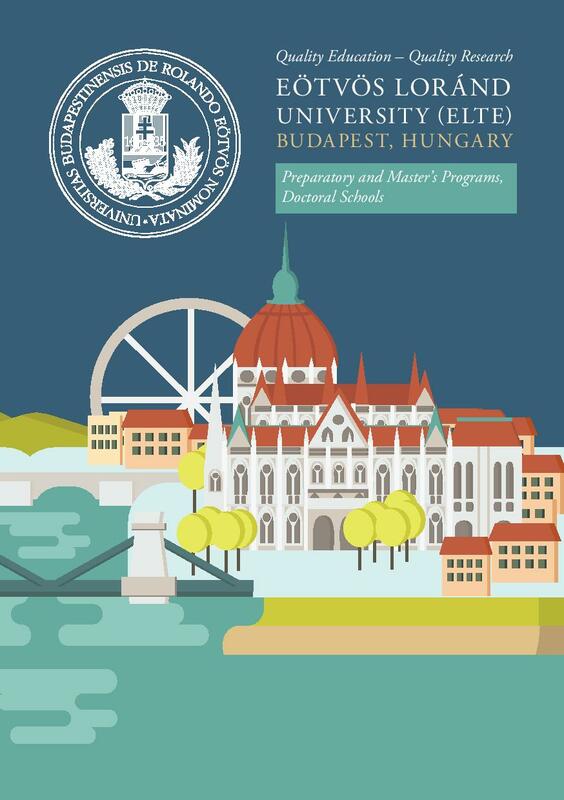 This bilingual ELTE booklet provides a quick overview about ELTE. 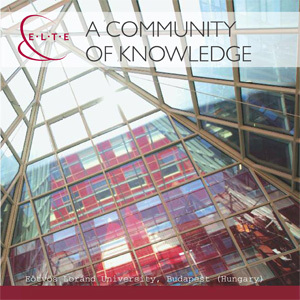 ELTE – A community of knowledge (in English and in Chinese) provides a general overview of research at ELTE. 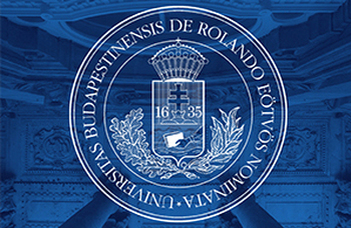 It provides information about the international relations, academic programs in foreign languages, research activities, and units of the university. 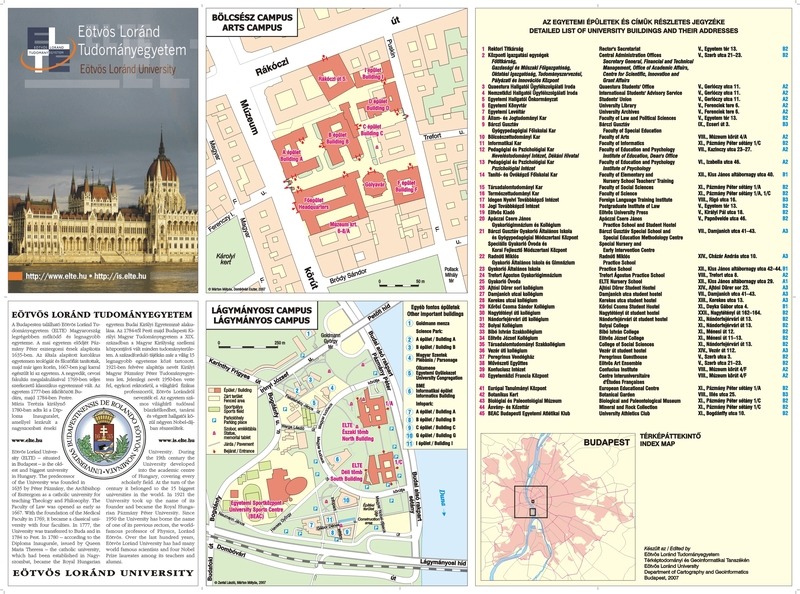 Download the maps of the university buildings (side 1, side 2). 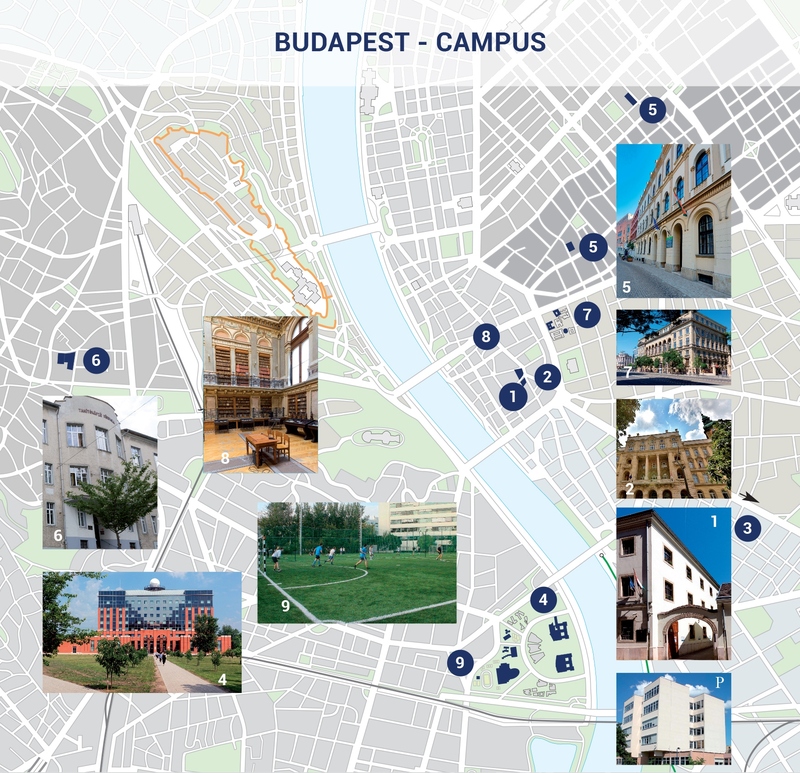 This Information Guide provides an overview about the university, your rights and administrative duties as an international student, and the opportunities waiting for you during the academic year at ELTE in Budapest, Hungary. 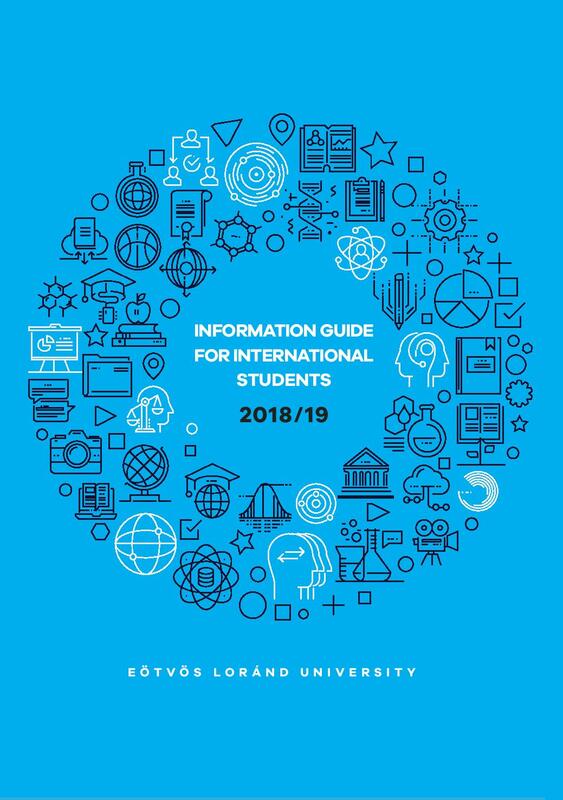 These brochures give a quick overview of the degree programs offered to international students in foreign languages. 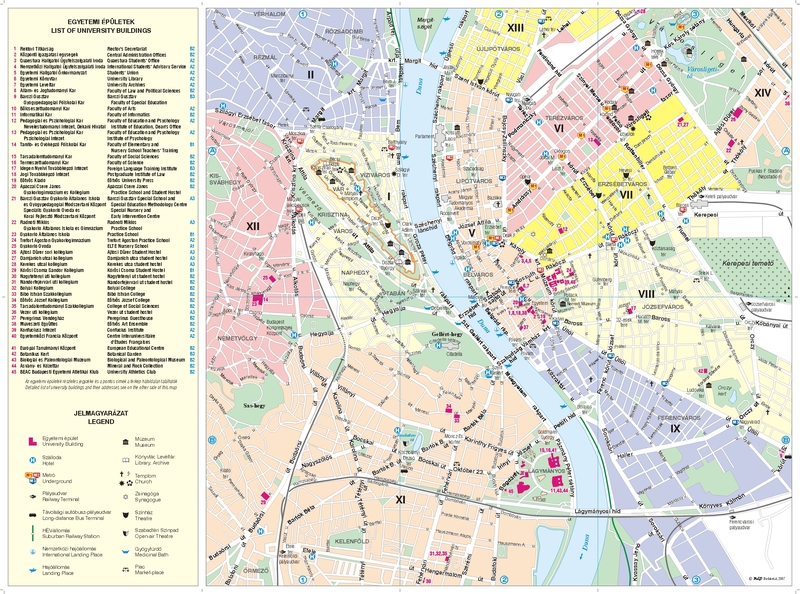 Detailed program descriptions are published on the university website or can be downloaded from here (preparatory and bachelor's programs) and here (master's programs). 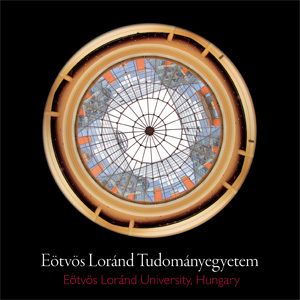 Also available in Turkish (preparatory and bachelor's programs and master's programs). 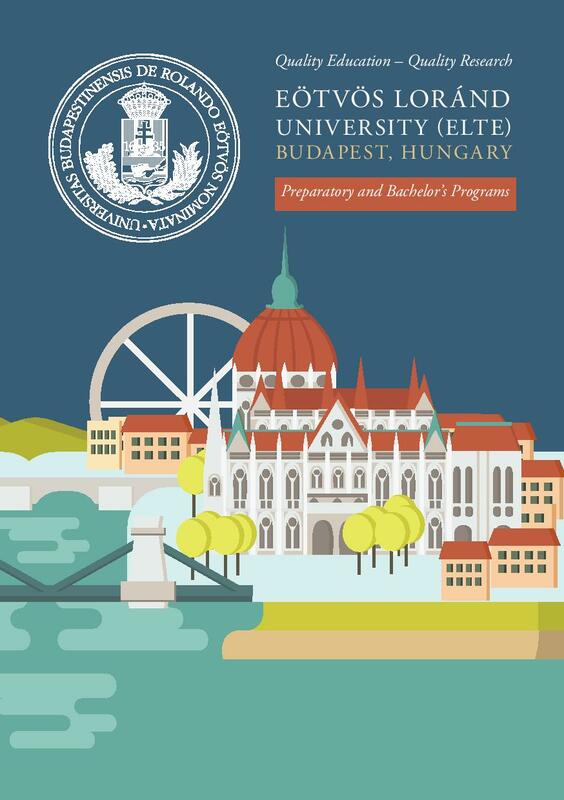 ELTE Budapest Summer University is a two-week program offered to Hungarian and international students, in various study fields. 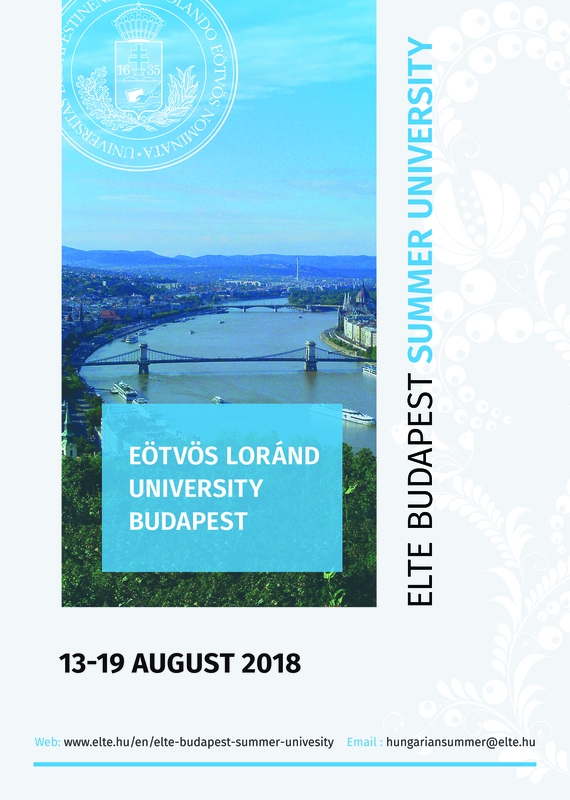 Language of the summer university is English, no Hungarian is required. The Summer University of Hungarian Language and Culture brings together interested individuals for an intensive course on Hungarian language and culture in Budapest.